Marvel at the dimensions of the universe beneath your skin. the possibility of our perceptions are limitless. On the history of environmental justice in Mora County and more. 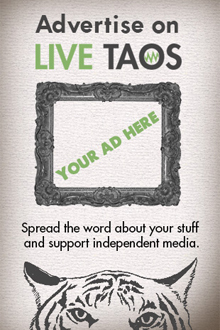 Help the Taos Entrepreneurial Network celebrate on Wednesday.